Like many of you, we at TBKC love a kitchen island. Not only do they make practical sense, housing ovens, providing worktops or as storage, they also make a great focal point for the room. There’s something very welcoming and informal about offering a visitor a stool at your island as you make them tea, or prepare food. As a busy, working space the kitchen is often the hub of a house, and the island becomes the central point for your family and friends to gather around. Whether you’re eating breakfast on the fly, hanging out over a glass of wine or chatting while you cook, kitchen stools are a great addition to any kitchen island. Stools offer a versatile seating solution. They are portable, take up minimal space and come in many different designs. But selecting the perfect ones for your home can feel like a daunting task, and it’s one that’s often left to the last minute. In fact, whilst your choice of kitchen stools will be informed by the room’s design, they are also significant elements of that design. 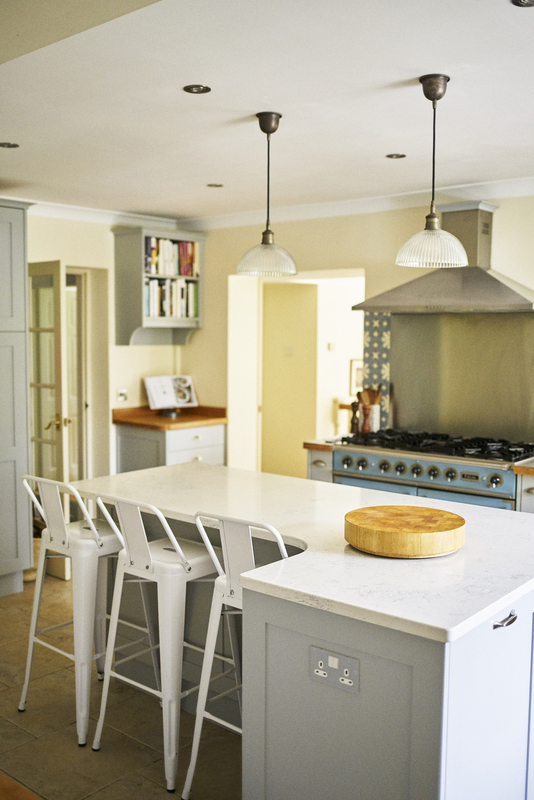 If you’d like to add kitchen stools to your island, or to a counter space, it’s vital to get the right design and shape. We can help you prioritise your perch and know your swivel from your seatbacks. Here’s our simple guide to choosing the right kitchen stools. 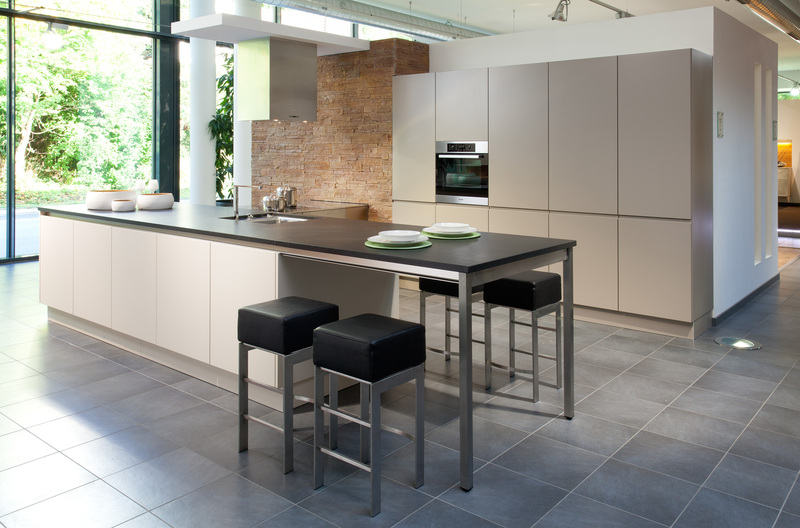 Counter stools are usually between 610-660mm high and work well with surfaces that stand around 890-915mm high. This is the common height for kitchen islands and counters. Bar stools range from heights of 711-762mm and can be used with a higher surface, of 1016-1067mm. Spectator stools are higher still, from 838-864mm at bar heights of 1143-1219mm. You also need to work out how many stools will fit against your counter or island. To do this, measure the surface and calculate the number you can fit, allowing 533-610mm for each stool. There needs to be 660-762mm of space between the middle of each stool. It’s also vital to allow enough room between the surface and the stool in order to fit your legs comfortably underneath. Allow 227-305mm here for maximum comfort. Your kitchen stools need to complement and work with your overall kitchen design. By all means, choose contrasting colours or materials, but just make sure the whole thing is pulled together with one continuous element carried on through your seating. A set of wooden stools can add warmth and texture to a minimalist design, but echo the natural material element elsewhere too. Use bold prints on stool upholstery, as long as the colours either deliberately contrast with the kitchen colour scheme, or are from a complementary palette. If you want an industrial look then metal, vintage-style stools can look great. Rustic stools work well in Shaker-style kitchens, and sleek contemporary kitchens can be softened with interesting, innovative seating designs. Just avoid clashing styles. The overall look will determine the kitchen stool materials, but there’s still plenty of scope to play around with shape and design. Think about whether you want extra-comfortable stools with seat backs or arm rests; or whether you want slimline, neat stools that tuck easily under the counter. Swivel stools are useful as you can adjust the height, but they may be too heavy for young children to manoeuvre. The size of the room and of the counter surface or island will also to some extent dictate the shape of the seating – massive stools up against a small island will look off-balance and ruin the feel of the space. Like everything else in your kitchen, your stools have to be right for you. Consider how you want that area to work: will it be a place for the kids to do their homework, or a spot for a quick breakfast? How many people can comfortably use the space without it feeling cramped? Upholstered stools can look lovely, but if you have young kids they may not be the most practical option. If you anticipate your kitchen stools being moved around, make sure you soundproof their feet to avoid unpleasant noisy scraping and floor damage. 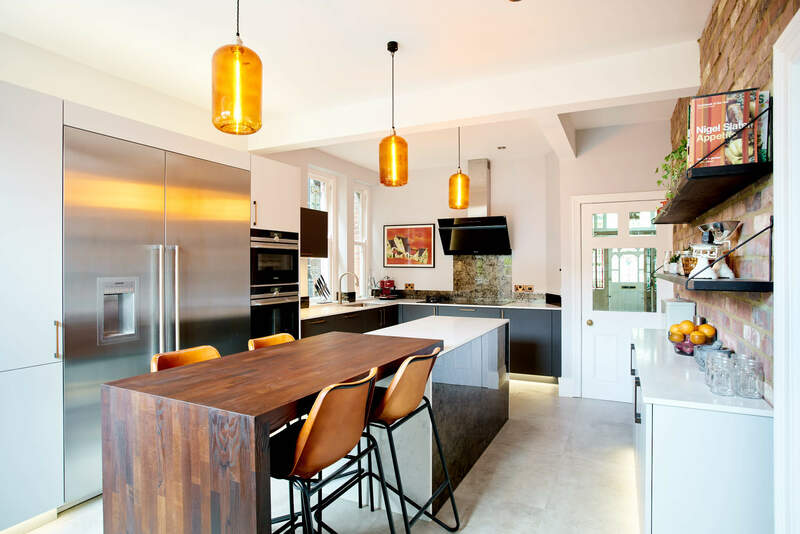 The main things to keep in mind when choosing kitchen stools are: how do you want them to work, and how will they fit in with the interior design of the space? 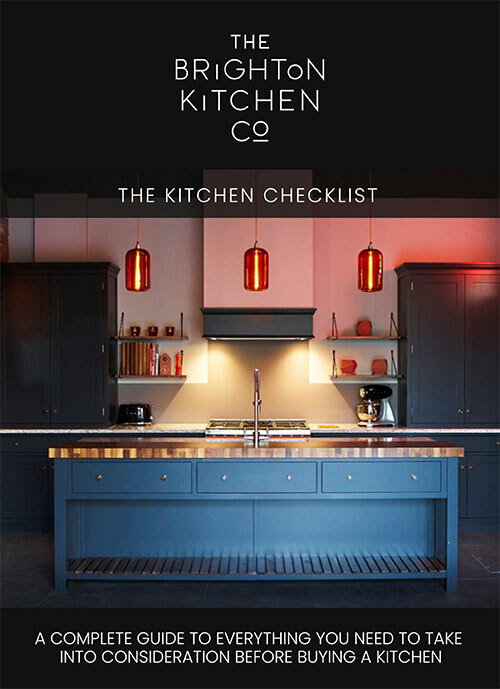 Once you’ve nailed this, and got your measuring done, you can get onto the really fun bit of sifting through images and mood boards to find just the right ones to finish off your kitchen.